Bar M Real Estate offers management services for those investors that do not intend to move on site and take an active role in the management of the new property. An investment in a ranch or rural property is no small venture and the buyer should feel confident that the property is well managed and cared for to protect that investment. Bar M Real Estate can provide a wide range of services that can vary from a starter program to an ongoing oversight of the operation of the property. Scott McNally is a graduate of New Mexico State University with a Bachelor of Science Degree in Agriculture Business. 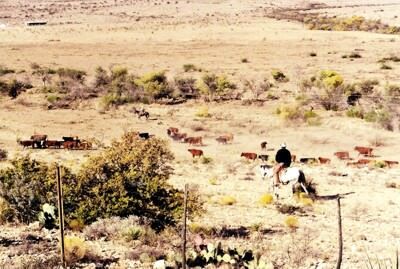 He operated the 24,000 acre family ranch for twenty-three years running a combination of livestock that included sheep, cow/calf and stocker calves.